In recent years, artificial grass has made considerable strides in terms of the manufacturing process. Today, artificial turf looks and feels incredibly real and more Bay area homeowners are replacing their natural lawn with artificial grass than ever before. There are a whole host of reasons to consider replacing your lawn with high-quality artificial grass. Today homeowners have a wide range of pile heights, materials, and backings to choose from to meet any look and functional needs. Homeowners are choosing to install artificial grass because it offers year-round beauty. This is especially true in drought-prone areas like the San Francisco Bay area. In fact, many municipalities are mandating that artificial grass is to be used in all new construction. 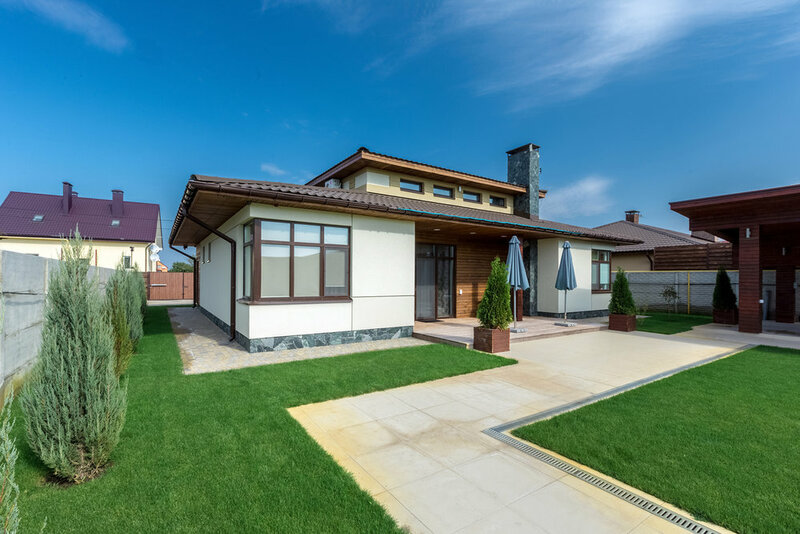 Artificial grass enhances your home's curb appeal while adding more low-maintenance space for outdoor entertaining, family activities, and even your pets. Natural grass needs ongoing maintenance to stay lush and green all year long. It requires frequent watering, fertilizing, pest control and mowing and that takes time and can be a significant expense over time. Unlike natural grass, artificial grass needs no maintenance at all to stay lush and green throughout the year. No more watering or time wasted mowing. When the leaves start to fall, all you need to do is sweep them up. With artificial grass, you'll never have to worry about how your lawn looks. You'll have more time to enjoy your yard entertaining and just spending time with family and friends. Because there's no need to waste energy on an electric or gas powered mower, and there's no watering, artificial grass is an ecologically sound choice for your home. Merely use a broom to sweep up and soil or debris that may collect, and you'll have your lawn looking perfect again. Plus, you'll never need to use dangerous or toxic chemicals on your lawn to keep it healthy. It's widely known that lawn chemicals are harmful to children, pets and the environment. Chemical runoff has been shown to contaminate local water systems and have a broadly adverse effect on the environment. 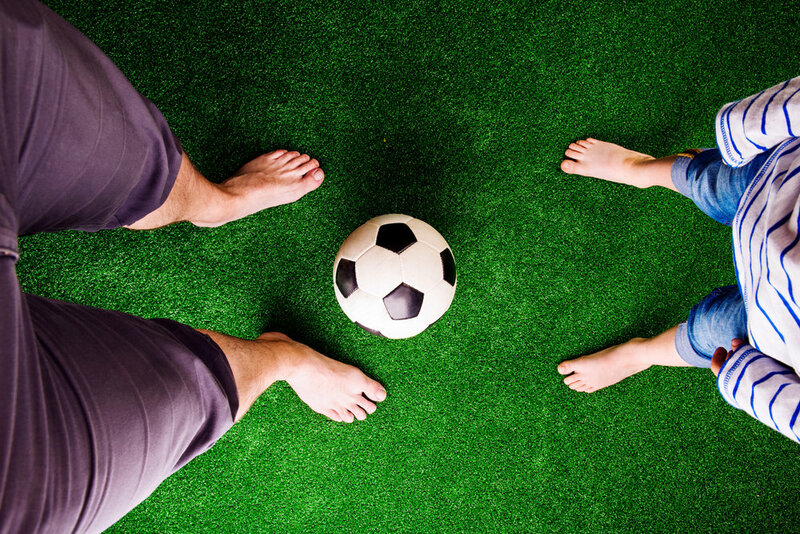 With artificial grass, you'll be doing your part to help protect the planet. Have A Healthy Looking Yard, Year Round! Natural grass and sod go dormant in winter, which causes them to turn an unsightly brown. This is even worse in arid areas and place where drought conditions occur, like here in California. Even in the summer, many municipalities have placed water restrictions on residents to prevent water waste. Artificial grass never needs watering so it will never become discolored, no matter what the season. When it does come time to replace your lawn, artificial grass is easier and less expensive to replace than reseeding or buying sod to landscape an area. In fact, if parts of the lawn that are being replaced is not totally worn out, you can recycle it by using it in other areas of your yard, like dog runs or garden pathways which can lower your expense even more. If you're considering adding artificial grass to your San Francisco Bay area home, give the experts at Bayside Pavers a call at 1-866-287-2837. We can help you choose the perfect material and products to meet your family's unique needs. Our knowledgeable team members are ready to help you create the outdoor living space you've been dreaming about! If you live in the San Francisco Bay area, visit our location in Concord, California at 2455 Bates Ave, Ste K, for East Bay and South Bay homeowners. If you live in the North Bay area, stop by our Santa Rosa, California location at 1619 4th Street Ste 12 for your hardscaping needs.